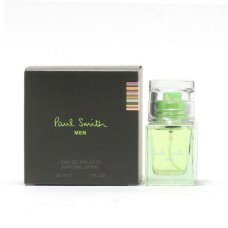 The fragrance is a classic and unmistakably masculine scent with a fresh, sophisticated twist. 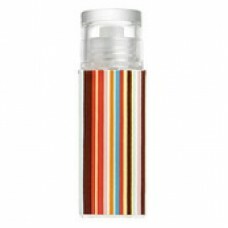 ..
A unique fragrance that's woody and spicy. Daringly bold like the signature stripes that decorate th.. This fragrance explores essences of bergamot, cumin and jasmine and is coalesced with notes of patch..
007 Fragrances launches SEVEN, a premium instalment in its accumulation of male scents inspired by t..
Modern and abstruse. He lives for the thrill. Inspired by the elegance of the contemporary man, Aram.. 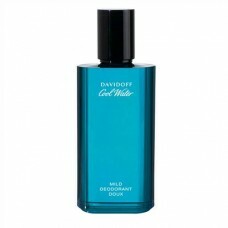 Cool Water for men is a crisp manly aroma made by Davidoff in 1988.Top Notes: Mint , Lavender, Coria..
007 Fragrances introduces Quantum the third installment to the hazardously sophisticated James Bond ..
Aramis Adventurer is a unique fragrance experience for the sophisticated yet rugged, athletic and we..
Calvin Klein has been a household designer brand since the 1970s after the tremendous achievement of..
Paul Smith Men is an advanced and unobtrusive scent with notes of woody, green and fragrant. The bas.. The expression of every man's fantasies. An object of desire as a gold ingot shape. An addictive fre..